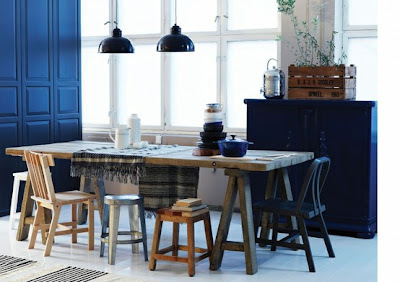 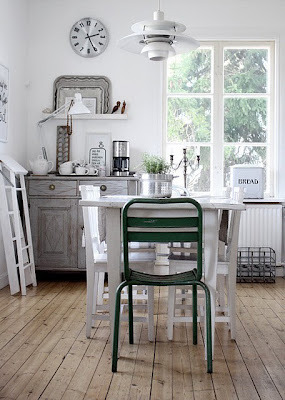 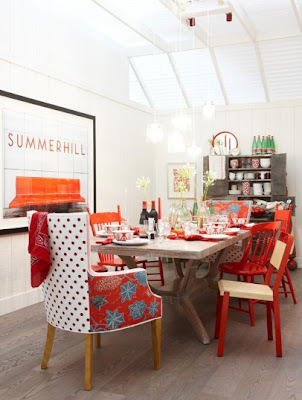 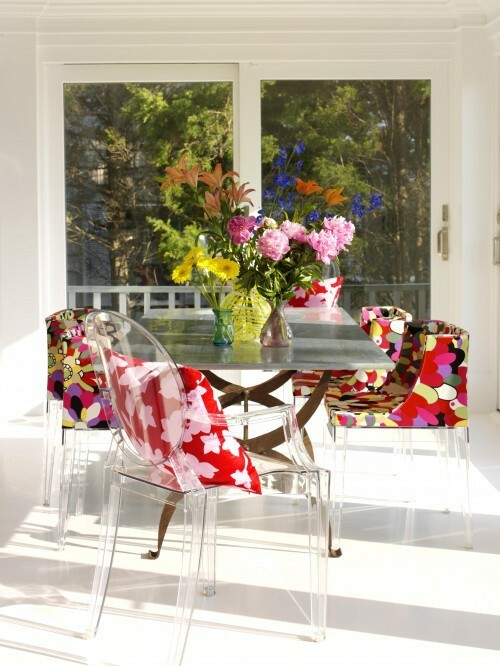 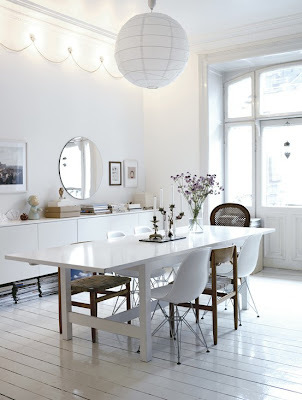 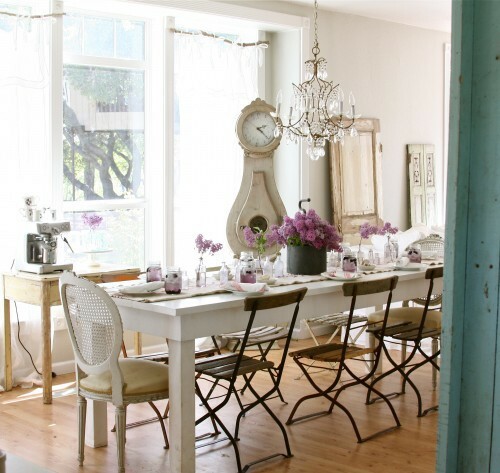 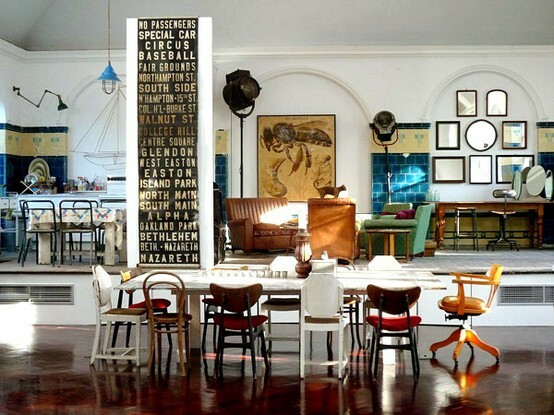 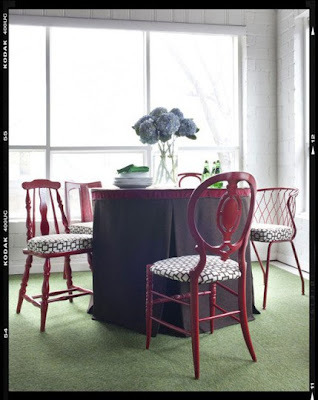 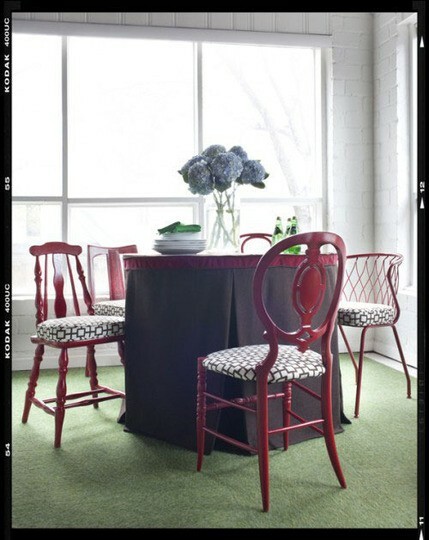 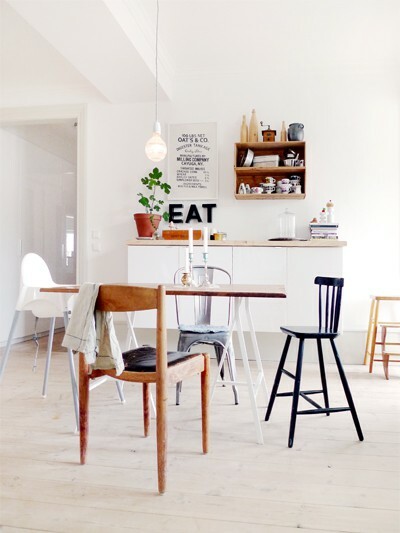 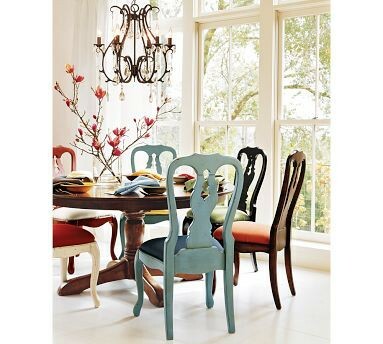 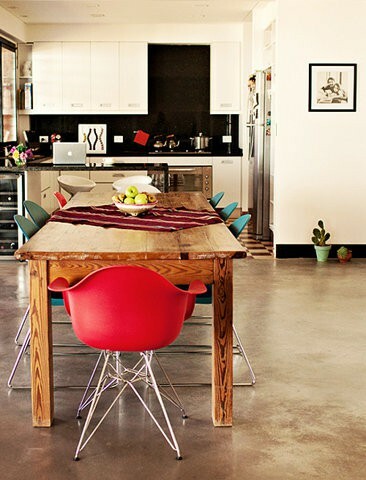 Don't feel the pressure to be matchy matchy in your home, mix things up a bit and start with your dining chairs. 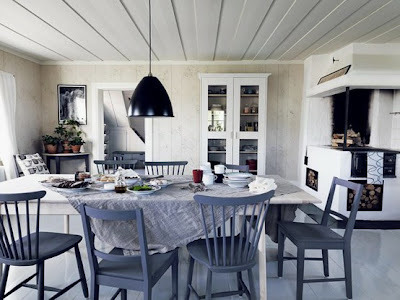 Having a variety, as you can see from these pics, only adds character. So gorgeous right?! Try picking some up from the op (thrift) shop and painting them all the one colour or mixing some up from the same era or style, for example baroque etc. 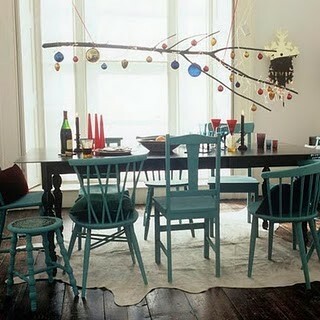 Love the chair mixing idea!! 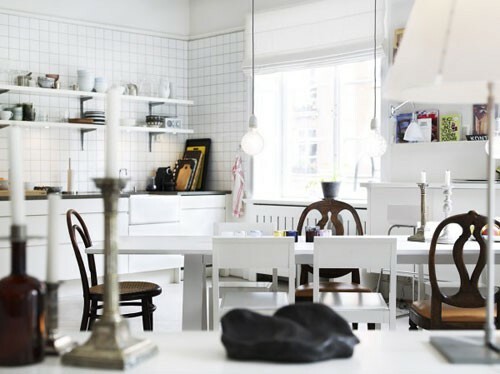 !I would love to do that in my house!! 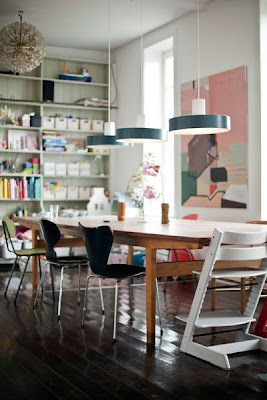 i really like that look too and it's what i'm doing! 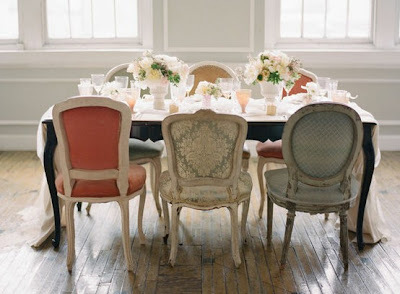 I LOVE mixed up mis-matched chairs at a dining table!